Our vision – ‘To care for you as if you are one of our family’ – is a commitment to our staff as well as our patients. We would be delighted if you decided to come and join the team. Here you will find details of clinical and non-clinical vacancies at Yeovil Hospital, together with information about pay and benefits, and living and working in Somerset. We have one of the lowest nursing vacancies in the NHS and we are nearly at full establishment – we also recruit nurses for many other trusts across the country. 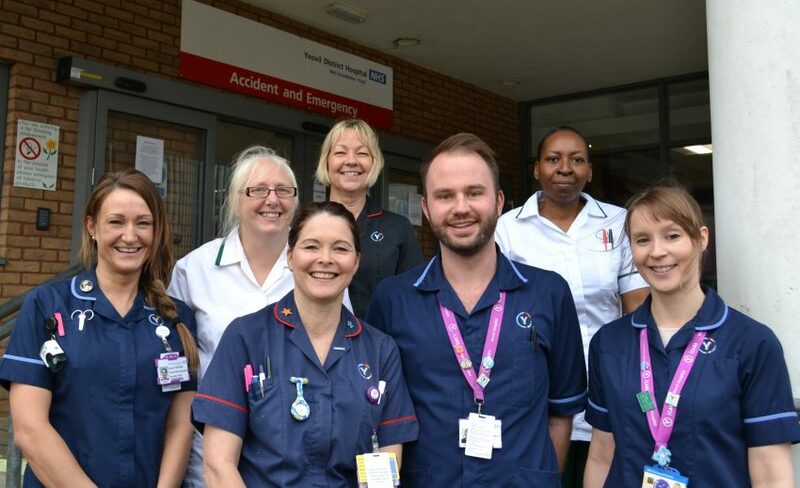 However, we are always on the lookout for skilled nurses and if you would like to meet the team and look around, we would love to hear from you. See below for details. Our work is serious and we strive to achieve the very highest standards, at the same time we recognise that happiness is important as it makes working here more rewarding and creates a positive environment for our patients. We’re proud to be a happy place to work.